Ottawa Extreme Clean (a division of Eco-Pro Services Group) is a fully certified, and very experienced Ottawa based firm that specializes in Hoarding Remediation, Cleaning, Removal of Gross Filth, and Reorganization of assets and belongings. Our team of caring and compassionate professionals, truly care and want to solve the overwhelming situation of hoarding that is happening in your home, or the home of your loved ones. We are a complete service company, and can complete all of the tasks and services required to bring the residence back to it’s original state. This would include Heavy Duty Cleaning. For individuals that are in a hoarding situation, it sometimes is difficult to recognize that it is happening. Especially if it occurs gradually. If you or a loved one notices the following signs, it is a major sign that hoarding is occurring in the household. Sections of your residence can’t be used for it’s designated purpose, without moving things around. You can’t move through the areas in your home without having to step over objects . It’s difficult to locate items whenever you want them. Hoarding isn’t restricted to any age, gender, race or nationality. Hoarding behaviour can start earlier on in life but is far more frequent in older adults and seniors. Hoarders are of any academic or socio-economic level. 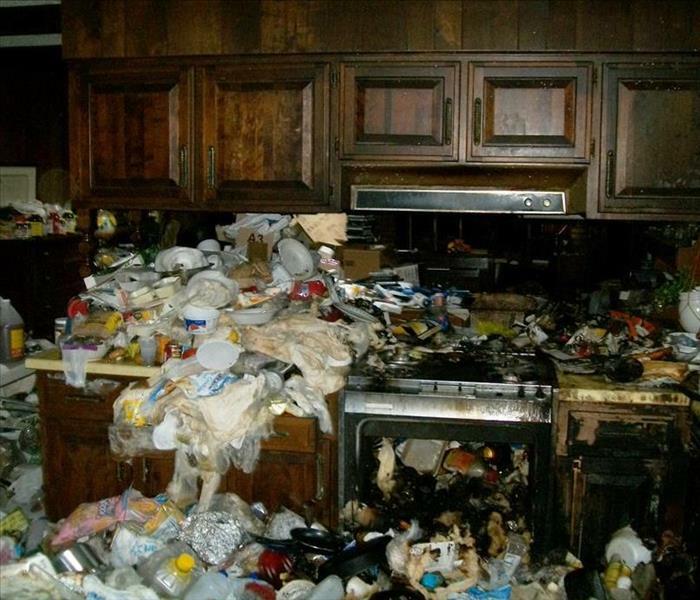 Most Hoarders are oblivious to the fact that their living conditions pose a hazard to themselves as well as to others. They’re incapable of changing their unsafe living conditions on their own, therefore it is often the duty of their loved ones to step in and start the process in fixing the problem. This is where we come in as professionals and can advise the individuals in charge how we can remediate the situation. Fire: The buildup of flammable materials, for instance newsprint, clothes and trash, can cause a serious fire hazard. The quantity of flammable materials produces a tremendously hot, fast-spreading fire which is hard to suppress. Escaping the property during a fire is next to impossible as a result of obstructed doorways, hallways and windows. Additionally, emergency service workers accessibility to the house may be hindered or blocked. In addition their own property, it is also a fire risk to the neighbouring properties as well. Sickness and Disease: A home where hoarding has occurred, is a landmine of dangers to health and well-being of the occupants. This due to the lack of sanitation, possible infestation of insects, Accumulation of Waste and Blood borne Pathogens, as well as tripping hazards especially to those with diminished mobility. Risk of Structural Damage: The extra weight and quantity of hoarded objects, are frequently loaded from floor to the ceilding. This can result in structural damage to the home. This can threaten the safety of the occupants in addition to surrounding properties. Ottawa Extreme Clean is ready to help when you need us. We operate 7 days a week and offer a discrete service that will protect your privacy. 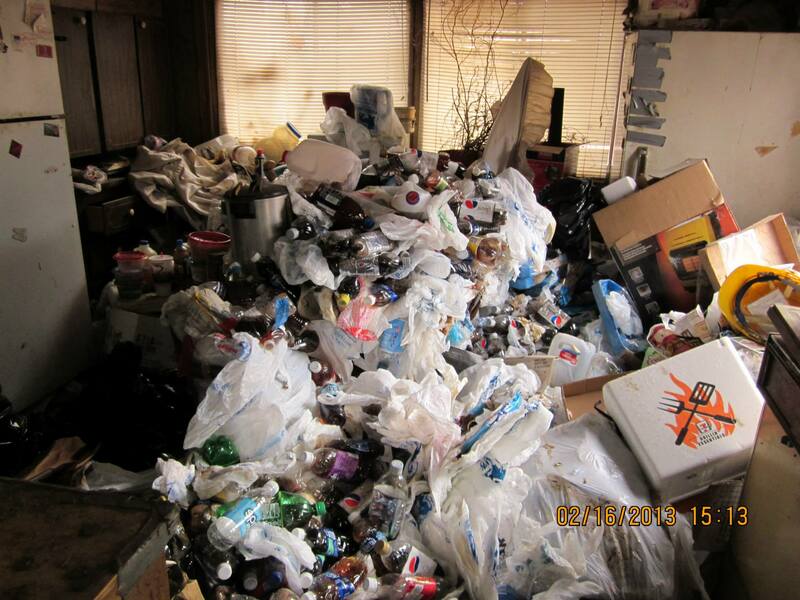 If you or someone you love are in the extremely difficult situation of hoarding, please call us today! We can be reached at 613-276-8667 or Click the Contact Button to Leave us a Message.